Discussion in 'General Chat' started by Scubadude, Nov 21, 2013. I hope everybody has a nice weekend and a great Poets day! It's a very old British saying .....meaning Piss Off Early Tomorrow is Saturday! Preparation Prevents Piss Poor Performance - I love those English catch phases we have - lets see who else has a quote to make us smile ! In the US, we call Wednesday "Hump Day". See the above commercial for laughs! Thanks Hudson great vid. 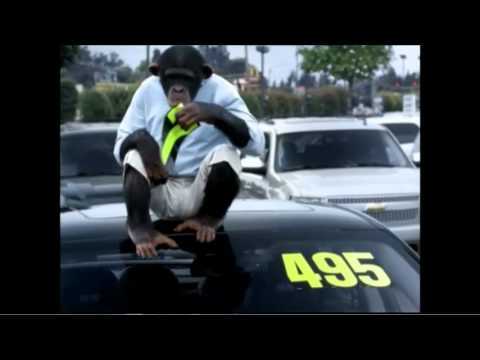 I like the US Trunk Monkey ads !